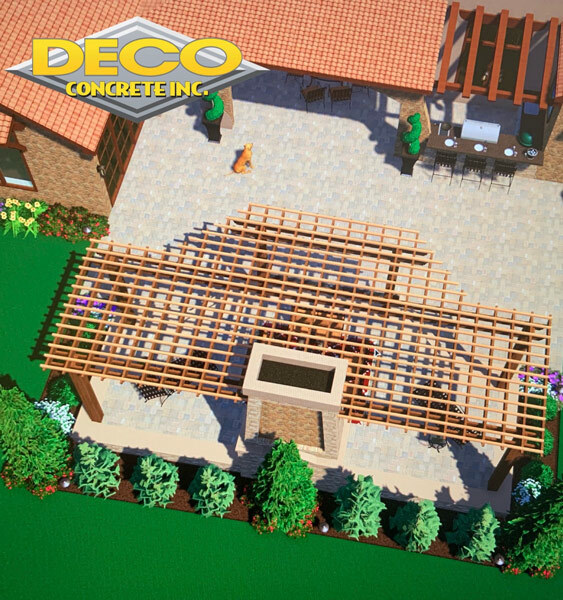 No matter you are building a new structure or wish to add some style to a home construction project, it is best to use brick pavers. 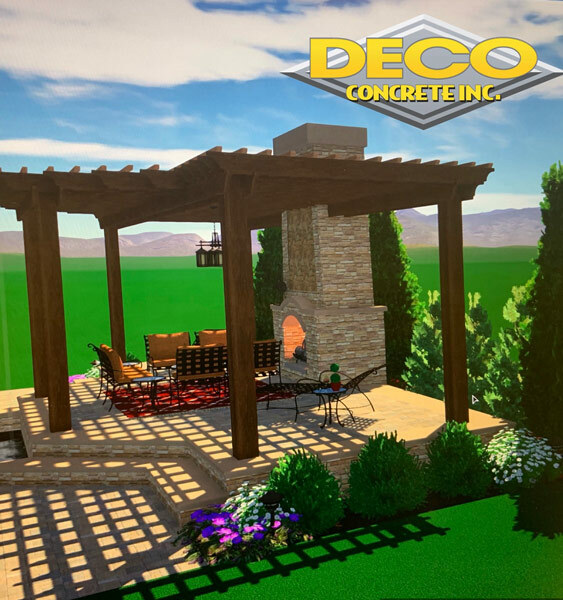 We at Deco Concrete offer such brick pavers in different colors, finishes and sizes and also offer custom made designs as per your taste and specification. 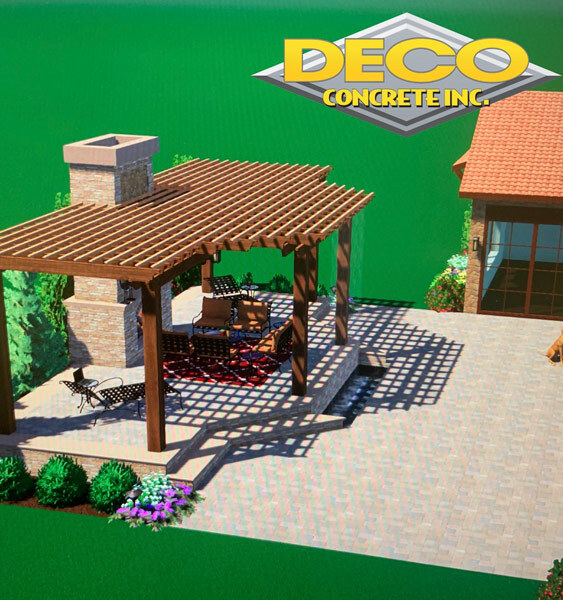 Such pavers will add pizzazz to the surface and boost up the look of the home in its entirety. People residing in and around Doral, Miami, Palmetto Bay and Pembroke Pines can make the most of our services. To know more get in touch with us right away. 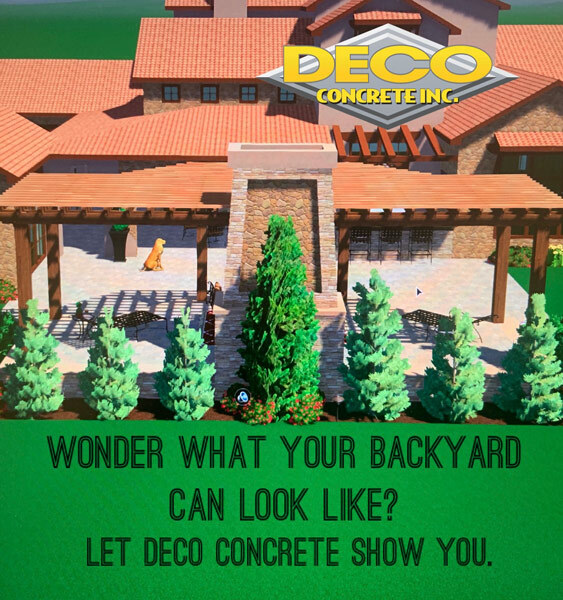 Fort Lauderdale, Miami, Pembroke Pines FL Brick Pavers from Deco Concrete are durable, beautiful, and affordable. Call today for more details!